Journalists and media experts gathered in Seoul on Monday to discuss South Korean media’s reporting tendencies on inter-Korean relations, mainly focusing on reports from the Chosun Ilbo and Korean Broadcasting System (KBS). 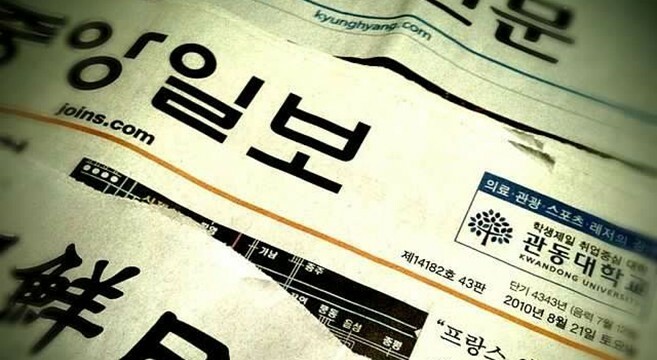 Journalists taking part in the Seoul panel “Current Reporting on Inter-Korean Relations,” commonly pointed Monday to worsening reporting standards, caused by what one said was the change from progressive to conservative governments. 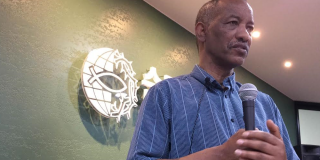 “The expertise of the KBS journalist has been degraded since the regime change from Roh Moo-hyun to Lee Myung-bak,” said Kim Jung-hwan, a 20-year KBS reporter who once covered the Ministry of Unification (MoU) and Ministry of Foreign Affairs. “The expert reporter policy, which had been demanded by journalists, has been abolished. Reporters who were nurtured as expert reporters on unification and diplomacy had to change departments,” he continued. Kim said the increasingly low quality of reporting is causing unclear reports that use anonymous sources without proper filtering, due to a lack of reliable sources. Kim said it is a systemic problem. “Without ensuring the independence of KBS, this controversy will not stop,” Kim said, referencing the South Korean government’s efforts to influence what that public broadcaster reports on. 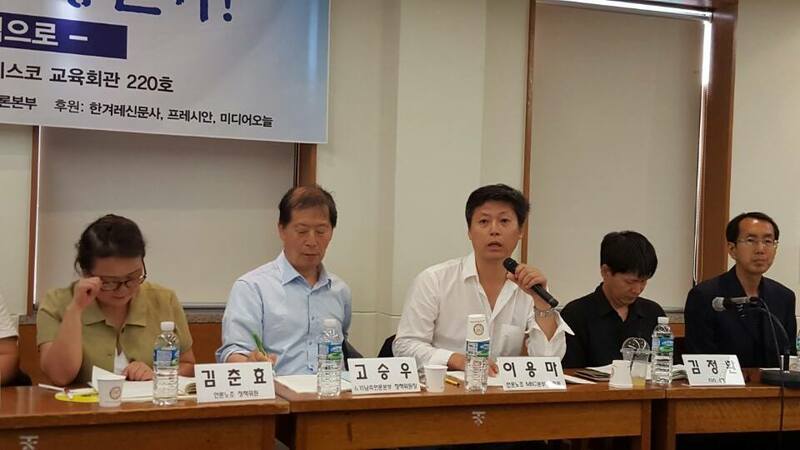 Criticism of the Chosun Ilbo’s reporting on North Korea was also raised during the panel. 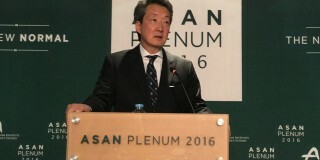 Lee said that the Chosun Ilbo‘s pivotal position had not changed, despite a well-known transition since January 2014. This contradiction is caused by the lack of a of a specific plan for unification, Lee said. 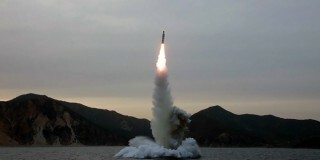 Kim Chi-gwan, chief editor of the Tongil Sinmun, said that there is no signal of a faltering North Korea regime, despite the continuous purges revealed by the National Intelligence Service (NIS). Jang Yong-hoon, who covers North Korea for Yonhap News, said that there are regulations about reporting on the North Korean issue, created in 1995. Experts argued that reporting about North Korea causes uncertainty, as it is impossible to check the authenticity of rumors. “The May 24 Measures (banning most inter-Korean trade) worsened this tendency. Now journalists cannot help depending on second- or third-rate information,” said Shim Young-sup, a lecturer at Hankuk University of Foreign Studies. Subscribe to read the remaining 519 words of this article.